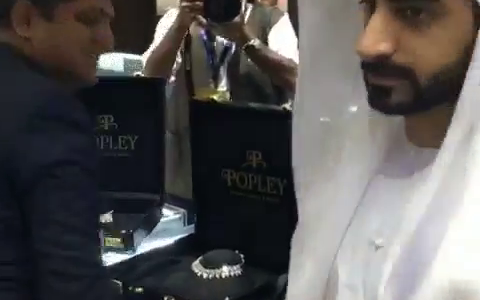 Manufacturers sometimes try to improve diamond clarity to make stones more attractive and more valuable. Here are two common methods used to accomplish this. 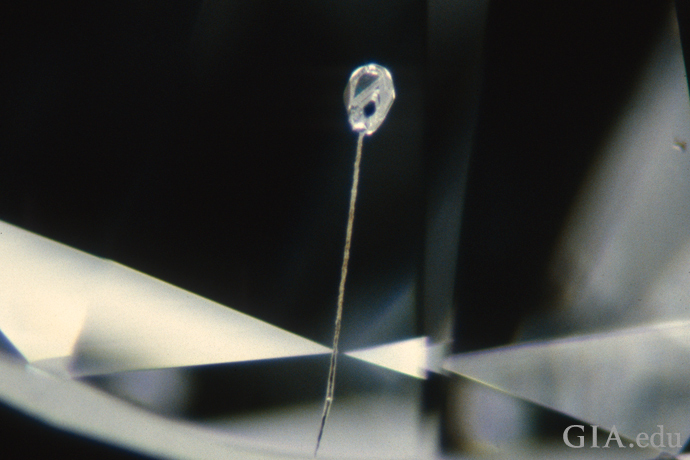 Laser drilling makes it possible to remove or lighten inclusions deep inside the stone. 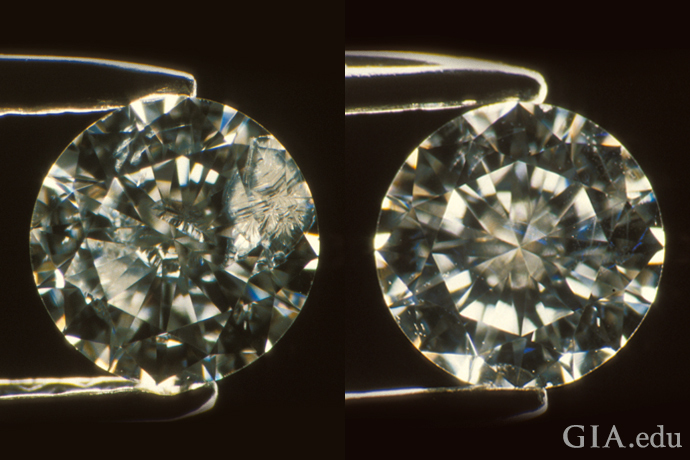 The laser creates a narrow channel from the surface to a dark inclusion in the diamond. If the included material is not vaporized by the laser, it is dissolved or “bleached” with a strong acid introduced via the channel. The resulting white appearance is generally considered more appealing than a dark spot that does not return light. Because the treatment is permanent (the inclusion will not come back or darken), GIA grades laser-drilled diamonds, but it records the resulting drill holes as inclusion features that may impact the clarity of the diamond. Fracture filling is the filling of surface-reaching fissures, fractures and laser drill holes with a glass-like material that has a refractive index close to that of diamond. Fracture filling doesn’t “heal” the fracture or improve the diamond’s actual clarity. The original fracture is still there, it’s just more difficult to see. However, this treatment is not permanent, and tales abound of fracture-filled diamonds that have been damaged when exposed to high heat during some jewelry repair, setting or cleaning procedures. As a result, many laboratories – including GIA – will not grade fracture-filled diamonds, and the fact the diamond has been fracture filled must be disclosed by the seller.